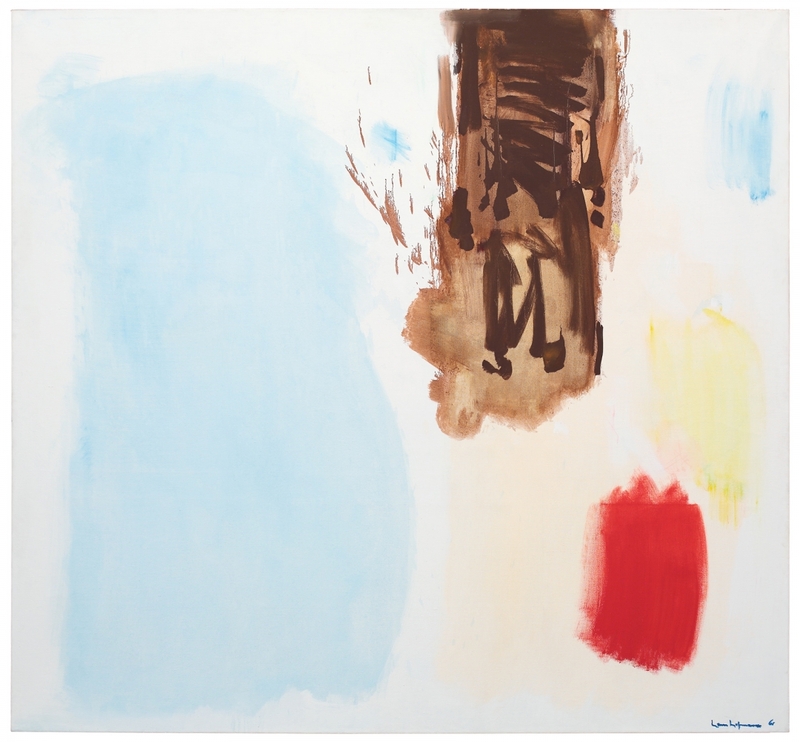 Antoine Helwaser Gallery is pleased to be presenting at Booth C29, Art Miami 2014. 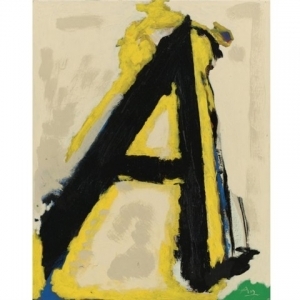 The gallery has participated in Art Miami since 2011, and returns with a roster of post-war and contemporary art master works from artists of the twentieth century. 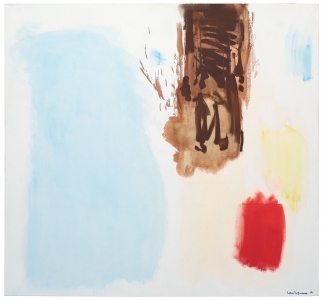 The booth features twelve works from artists including Hans Hofmann, Yayoi Kusama, Agnes Martin, Robert Motherwell and Robert Mangold. 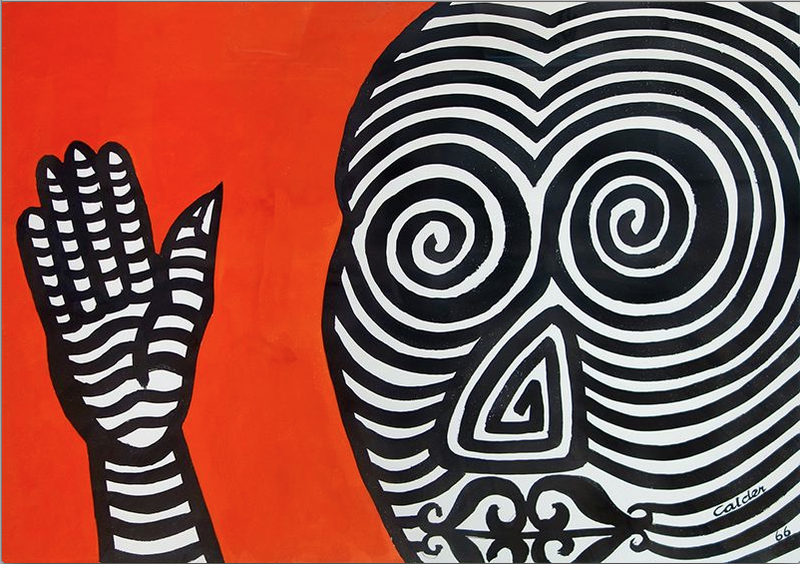 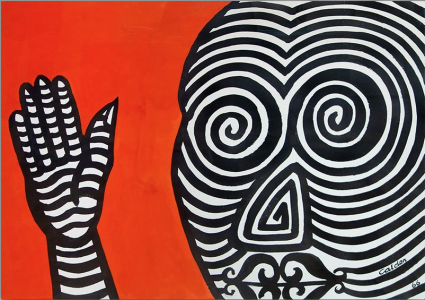 Not to be missed works include Alexander Calder’s Striped Face, Striped Hand (1966), a vivid piece that evokes Calder’s love of the circus, theatre and set design. 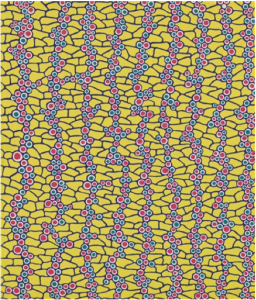 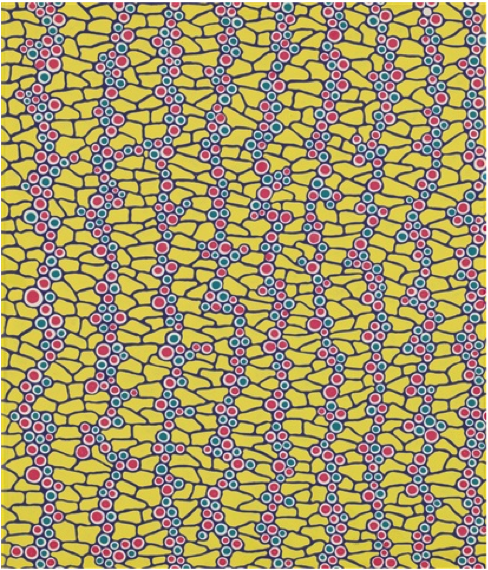 (1966), Yayoi Kusama’s Self-Obliteration (1987) is an equally colorful piece that comprises of swirling dots and lines in pink, blue and yellow. 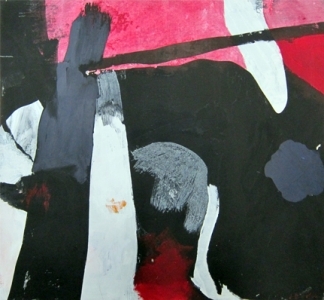 Artist James Brooks’s beautiful, breathtaking Ivarin (1968) is a swirling mass of pink, blue and white, and employs painterly techniques often associated with the abstract expressionist school of painting.